This beautiful center has been created just for our home buyers so they can shop for all of the products they need in their new homes. 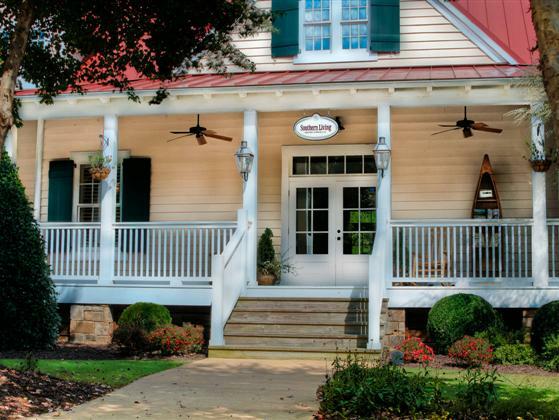 Our Currahee Preferred Builders can show you everything you need to build your own dream home. Wonderful Suppliers like Ferguson, Simply Floors, Dahtile and more have the best of the best artfully displayed in the Currahee Design Galleries. Open 7 days a week 10:00am to 5:00pm.